October 8, 1992: Mortal Kombat releases into Arcades. Finish him! 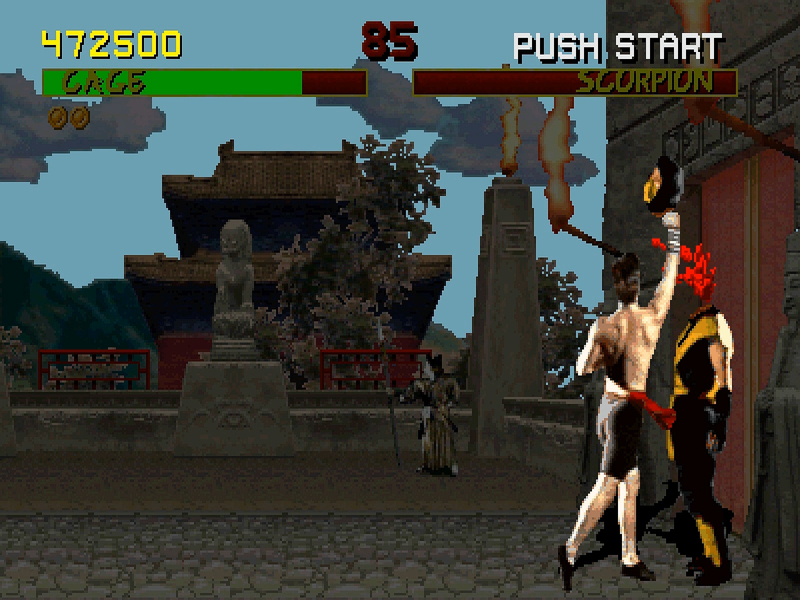 Mortal Kombat: The video game Mortal Kombat was released into arcades on this day in 1992. One of the most popular fighting game series in the history of gaming, the original Mortal Kombat became well-known for its graphic display of blood and deadly finishing moves known as “fatalities”. Soon after its release, the game started facing controversies for the blood and violence shown in it, however, as often happens in the situations like these, the controversy surrounding the game only served to fuel its popularity. By November 1993, as per the claims, the Midway Games had shipped more than three million copies of Mortal Kombat, counting the SNES, Genesis, Game Boy, and Game Gear versions combined. The second lawsuit of Beatles’ Apple corps against Apple Inc. (Apple computer then) was settled down on this day in 1991. In 1978, Apple Corps, the Beatles-founded holding company, and owner of their record label, Apple Records, filed a lawsuit against Apple Computer for trademark infringement. The suit was settled in 1981 with $80,000 being paid to Apple Corps. As a condition of the settlement, Apple Computer agreed not to enter the music business, and Apple Corps agreed not to enter the computer business. Later in 1989, Apple corps prosecuted the Apple Computer again for the violation of the previous agreement. As claimed by the Apple corps, Apple Computer violated the agreement by adding MIDI and audio recording capabilities to its computers. 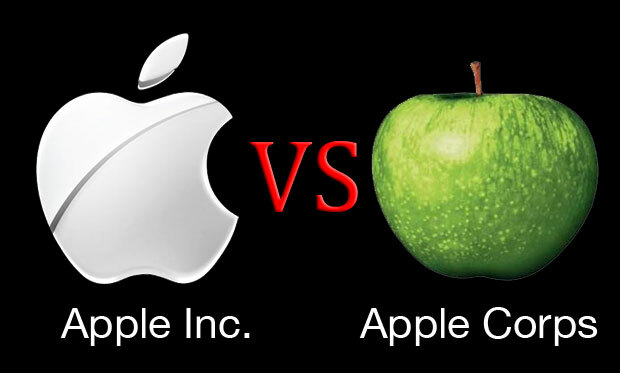 The lawsuit later got settled in 1991, following a payment of around $26.5 million to Apple Corps. During the settlement, Apple Computer agreed that it would not package, sell or distribute physical music materials. The case later was followed by a few more lawsuits against Apple Computer.